Look what can happen when two exceptionally fine players, trust an exceptionally fine swing coach. They win The 2015 Pacific Northwest Section PGA Pro-Assistant Championship by 9 shots with best ball scores of 64-62 = 136. Plus a check for $2,500! 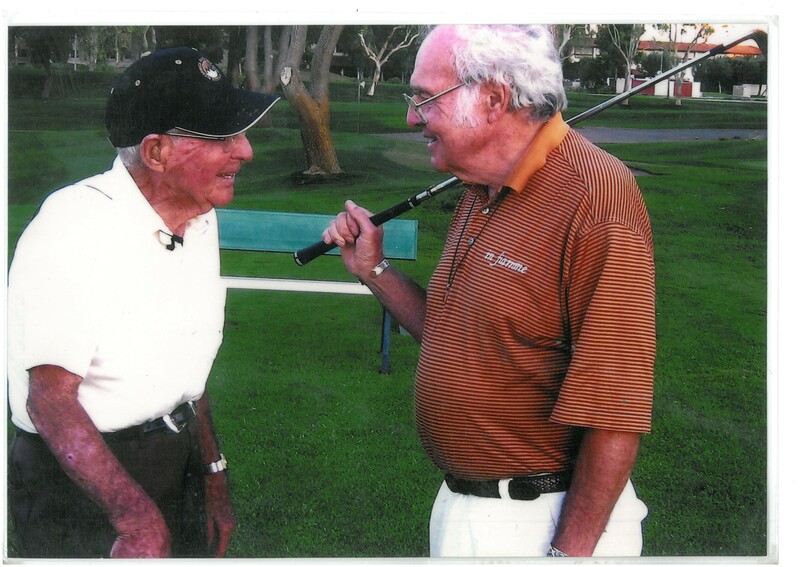 The strong belief in “Manuel’s concept” (swing the golf club and the body responds) has brought together the young, and not so young, in their search for better golf. Another productive session with Troy. I started working with him when he was age sixteen. He is now 37. Just 21 years of association and we are not done yet. Ranked 219th in the current 2015 FedExCup ranking (Oct 29th). Manual de al Torre, and me (Ken). Photo by Ed LeBeau. Just like old times. This was fun. We’ll have to do this more often. “Breanna, just look what your strong mind and body can and is accomplishing! Cherish them! Use them wisely! ** They are “the gifts” that will make whatever dreams you choose become a reality! ** Lots of love –Ken, P.S. And keep swinging”. Swinging the whole club forward with the arms. Aim for a spot at least 6″ beyond the ball. Starting to get the message. Thanks Manual. With Troy Kelly. You cannot do it any better than this. Perfect swing. 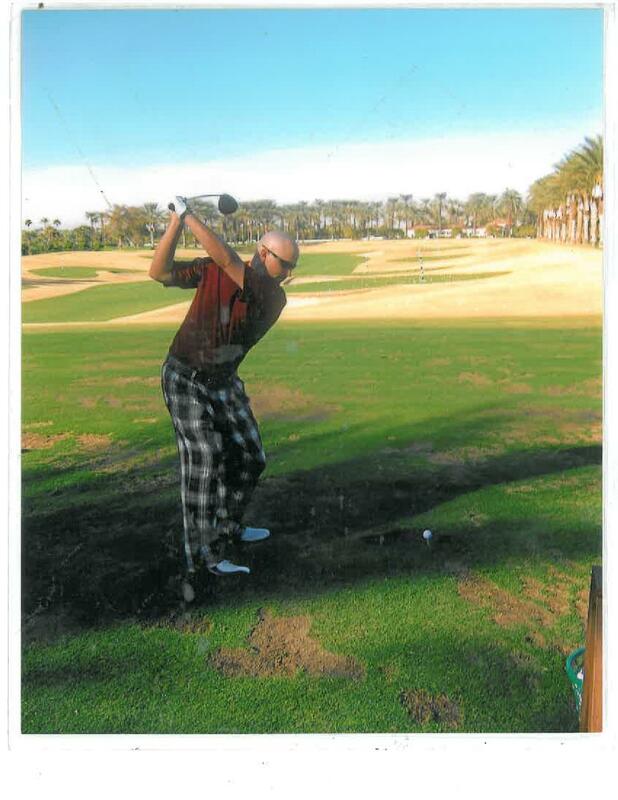 Troy Kelly: Swinging the golf club forward to the target with the arms. 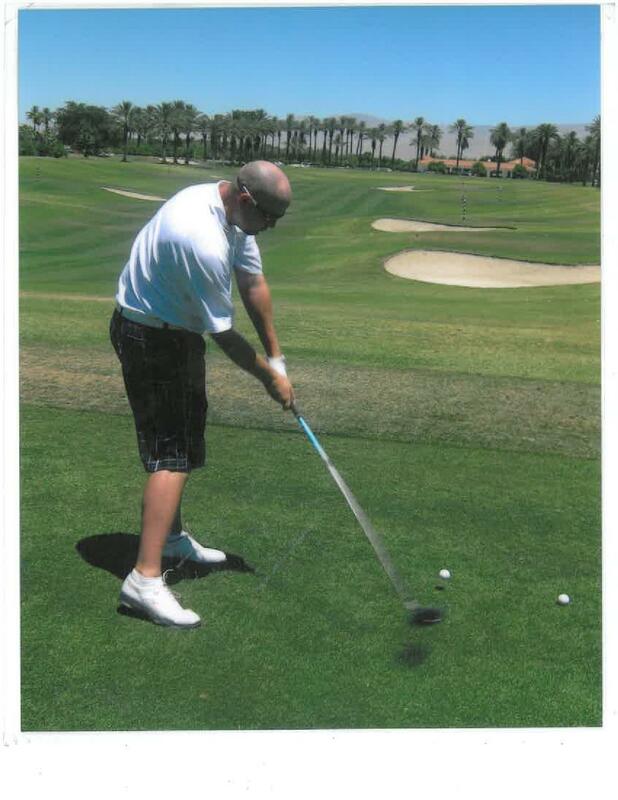 Co-author of smash hits Every Shot Must Have a Purpose, The Game Before the Game and Play Your Best Golf Now. 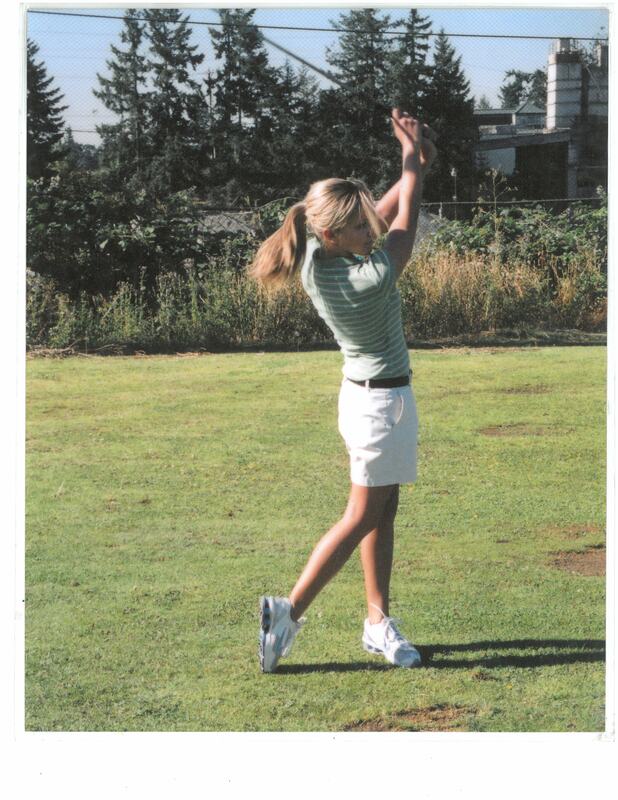 Golf Digest #1 ranked Women Teacher in America 2012. Golf Digest Top 50 teacher. 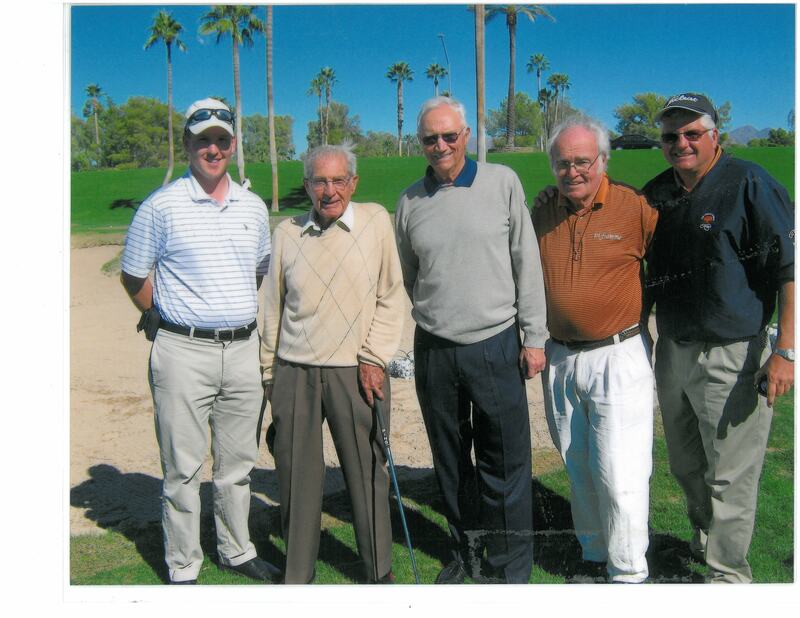 GOLF Magazine Top 100 teacher. PGA of Sweden Class A teaching professional. Honorary member PGA of Sweden and LPGA T&CP. 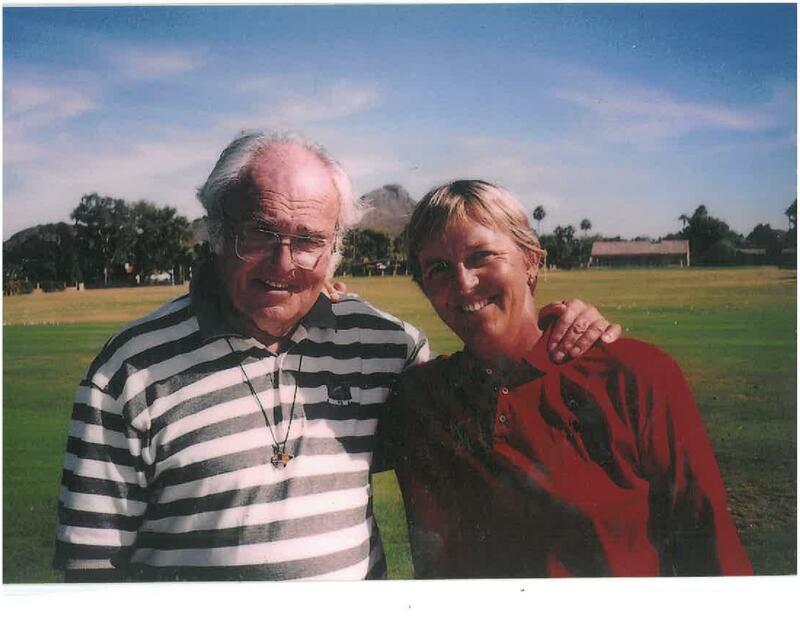 Head Coach of the Swedish National Golf Teams 1990-1999. LPGA Tour Player 1983-1987. PGA of Europe Professional of the Year 1994. PGA of Europe Five-Star Professional Award 1995. 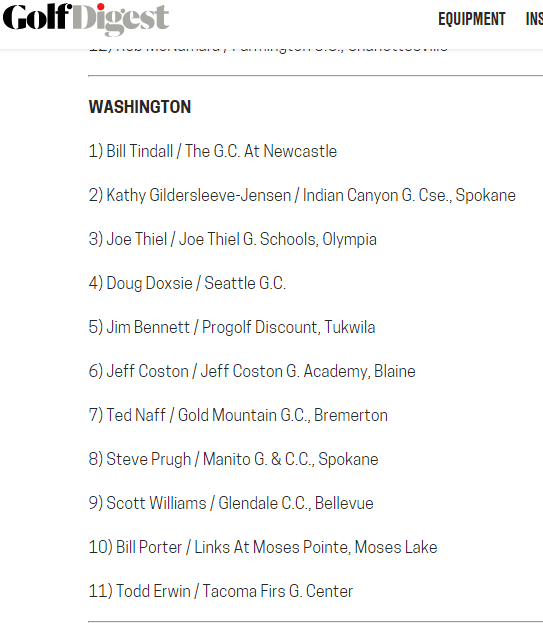 Todd Erwin was ‘recently named one of the top teachers in the state of Washington‘ for 2015-2016′ by Golf Digest’ as ranked by their peers. 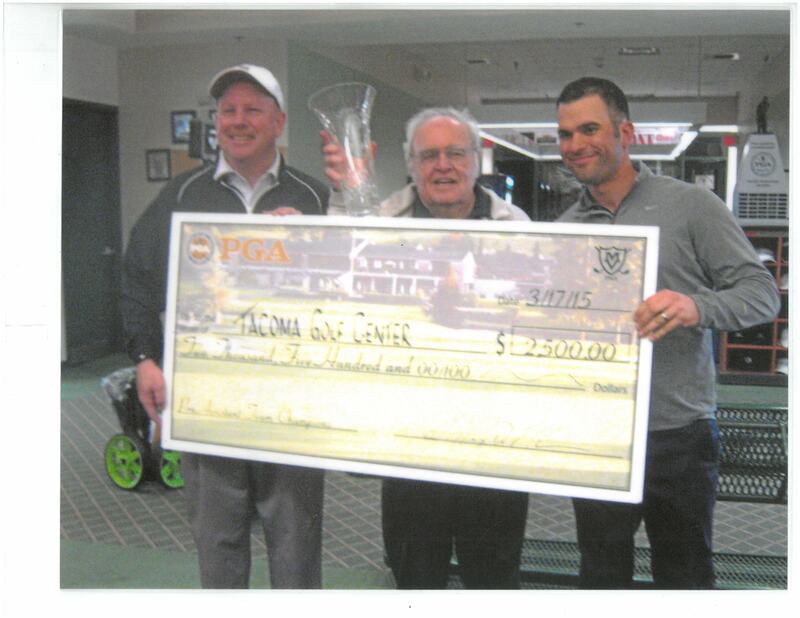 He has won the Washington Open four times, and recent won the Oregon Senior Open. 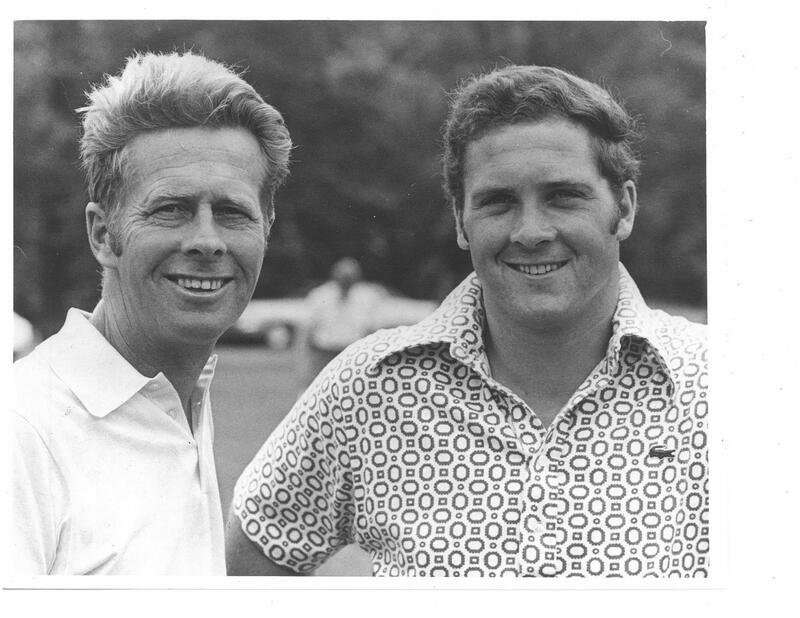 Derek Barron: ‘possesses all the skills needed to achieve great success in the golf world. I have worked with Derek the past three years and have watched his game develop to PGA Tour caliber. Russell Tuveson 1926 to 2014: ‘Tuveson, Russell Russell Tuveson, age 87, long time resident of Elm Grove and Wauwatosa, Wisconsin, died April 21, 2014, at Luther Manor. He was born in 1926 in Chicago, Illinois to Ruben and Ethel Tuveson. Having graduated from … Russ joined the air force where he served as a crew chief of a B17, flying missions in North Africa and then Europe. 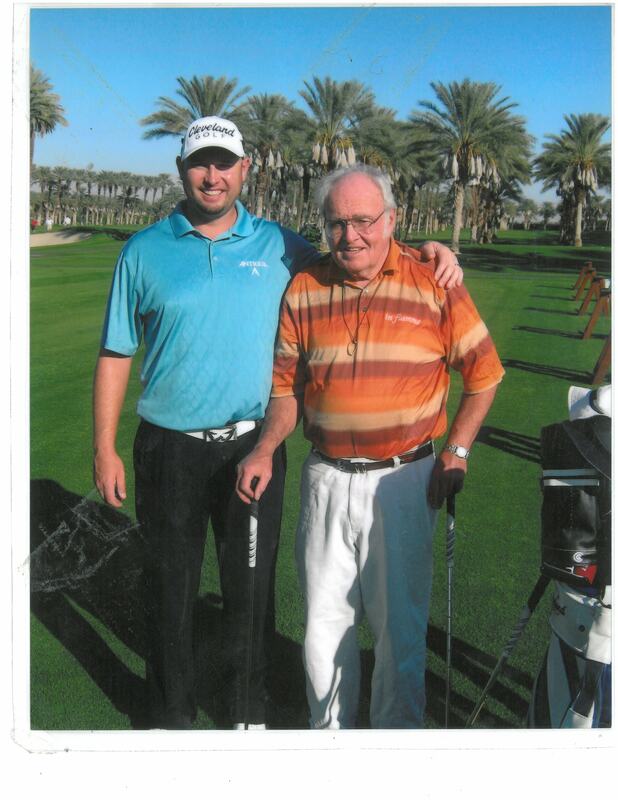 Returning home, Russ continued his education earning an engineering degree from Roosevelt University, but it was always his passion to play golf. 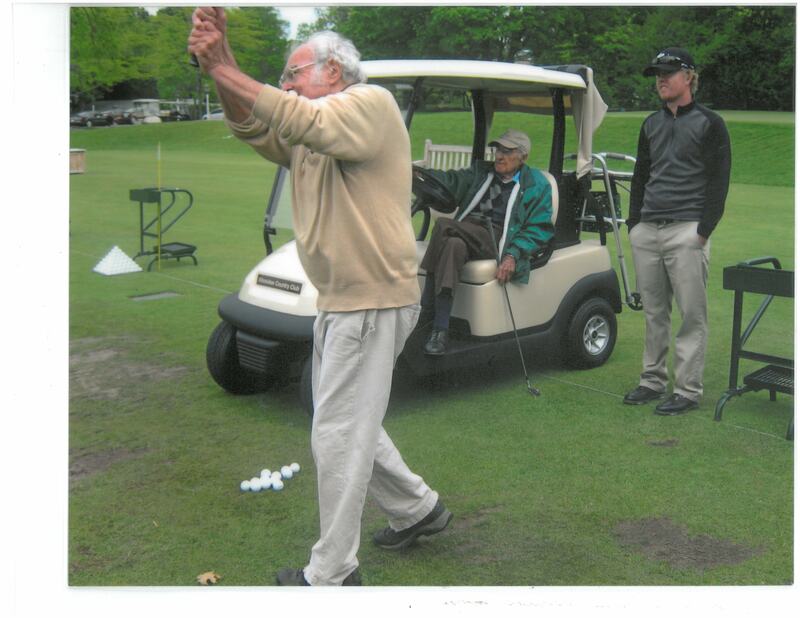 Russ served as Assistant Professional at Milwaukee Country Club, then as Head Professional at Janesville Country Club before moving to Wauwatosa in 1963 to become Blue Mound Golf and Country Club’s head professional. Russ served and taught at Blue Mound for 32 years.